When we first started going into Lush, we were never really bothered by the perfumes since a lot of them have rather unusual smells that we aren’t too keen on. More recently though, we have been wanting to try something different and try not to head straight for the bath section! We had heard about solid perfumes before, so a few months back decided to have a look at the testers in store. We eventually decided to go for Sun and Dirty and have been trying them out for a good few months, so we thought, why not share our thoughts on them?! 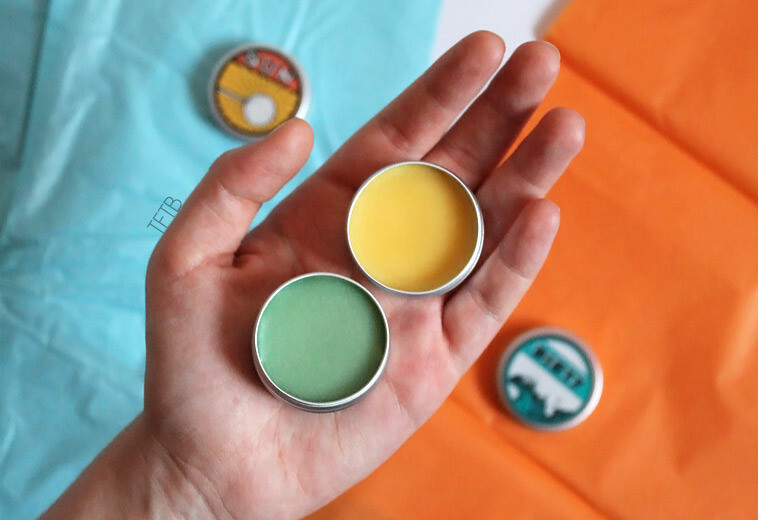 The solid perfumes come in a small round tin with their label printed on top. They are really compact which means you can pop them in your bag and rub a bit on your wrist/neck throughout the day. Most people carry around body mists which are a lot bulkier so we thought why not give these a go?! The perfumes are basically solid oils and you simply open the tin, swirl your finger around and rub it where you require, pretty simple! It’s important to mention that the two perfumes we picked up are some of the cheapest. Others in the range cost up to £9, although we did feel that that is a little pricey! I must admit recently I’ve been loving citrusy smells and in case you haven’t guessed this is what Sun smells of! The perfume also has what appears to be sparkles inside meaning that I’m left with sparkly wrists! I have to say out of all Lush’s perfumes this is one scent which isn’t sickly, although it’s still a little unusual. I also love how bright the packaging is, it really catches your eye! Dirty stood out to me the most when I tried out all of the different testers. I’ve been loving minty scents lately and at first I could really smell the spearmint in this perfume! However, now I’ve been using it a bit more I’ve noticed how it smells like lavender too. Although I haven’t been using this during the day as a perfume as much as I’d have liked, I do tend to occasionally use it before I sleep as I find te scent really relaxing! Although both of these perfumes have lovely scents it’s a shame they aren’t a bit stronger. That being said can you really expect a strong scent from a solid perfume? It would probably be a good idea to buy the perfume in a bottle, then keep a solid perfume to top up throughout the day. We also found that the scent didn’t last on the skin for as long as we’d hoped, but again what can you expect?! That being said we’re both impressed with our purchases as they do smell lovely and although it doesn’t look it, you get a lot of product for your money! 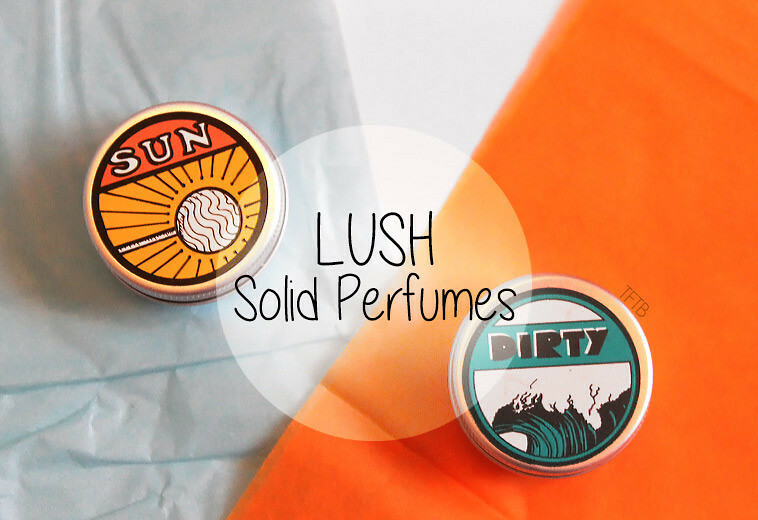 Have you ever used Lush’s solid perfumes? Is there any that you would recommend or are you not a fan? I actually much preferred the old solid perfumes – the ones that came in a push up tube kind of like a fat lip-balm. 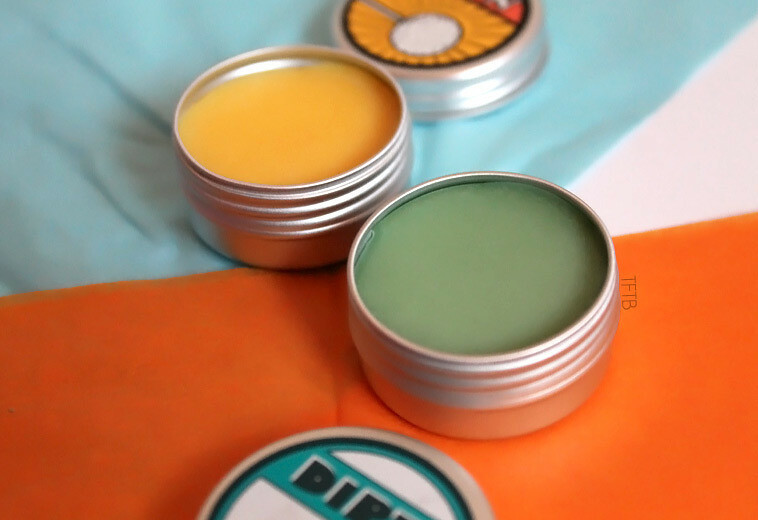 They were easier to apply and seemed to smell stronger than they do now they’re in tins, but I could totally be imagining it. Totally still love Lush perfumes though, I wear Lust ALL the time and I have pretty much all the solid tins anyway, I possibly have a problem!